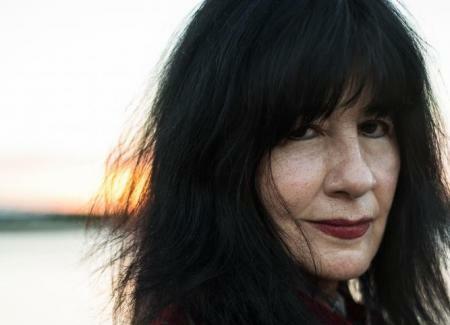 Climate Change + Poetry: Joy Harjo: December 1, Thursday at 7:00 PM / Climate Talk With Karletta Chief begins at 6:30 PM, Reading begins at 7:00 PM / UA Poetry Center features world-class poets as they address what overlaps, contradictions, mutual challenges, and confluences the categories of Climate Change & Poetry share with each other in a series of investigative readings. Please bundle up! This event will likely be cold and we will open our doors to accommodate everyone. Lit Press Fest For Teens: December 3, Saturday at 10:00 AM / Lit Press Fest for Teens is an event for Tucson-area students and teachers who are interested in or already editing a youth literary magazine through a school or other community organization. 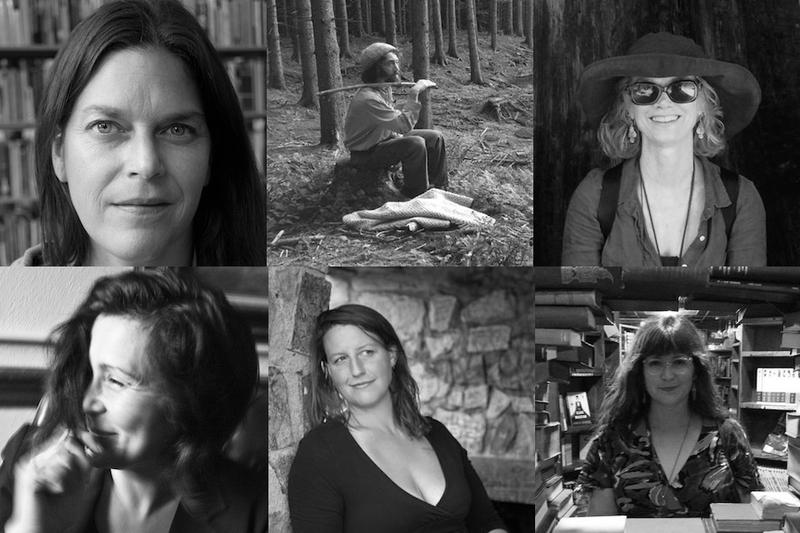 Join us for workshops and discussions led by expert editors, writers, book artists, and more! Pō é tree: The “Barbaric Yawp” of Walt Whitman: December 3, Saturday at 3:00 PM / Pō é tree is a partnership between the University of Arizona Poetry Center and the University of Arizona Campus Arboretum and is held under the trees on the Campus Arboretum in front of Herring Hall. Poetry Circle: Holiday Poem Sharing: December 8, Thursday at 2:00 PM / Led by UA Poetry Center docents, Poetry Circle is a program to expand participants’ knowledge and appreciation of poetry. Please bring your favorite holiday poems to share. This event takes place at Oro Valley Public Library. Season Finale: Classes & Workshops Reading: December 8, Thursday at 7:00 PM / Students and instructors who participated this fall in the Poetry Center’s classes and workshops program read from their work. Join us for a season-ending showcase of poetry and prose by some of Tucson’s working writers. Community Event: Open Mic: December 17, Saturday at 12:00 PM / Poetry Center Docents host their inaugural Open Mic Event and all are welcome. The open mic will be round-robin style, which means each attendant will have the chance to share their own or a favorite poem. This event takes place in the Hillman Odeum. Reminder: The Poetry Center will be closed Saturday Dec. 24th through January 3rd. Interested in learning about the courses the Poetry Center will offer this spring? Considering a class to kickstart a writing project? Check out the six great courses on offer at the Poetry Center here. Registration opens Dec 6th and is first come, first served. Poets & Writers has recognized poet, memoirist, emeritus professor and former Poetry Center director Richard Shelton with a 2017 Barnes & Noble Writers for Writers award. The award recognizes Shelton’s four decades of service leading writing workshops in Arizona’s prison system. Several workshop participants have gone on to successful careers as writers, poets, journalists, and educators. In a recent article for Orion Magazine, Shelton described the profound impact the workshops have had: “[The participants] welcome criticism because they know it will push their writing toward improvement, possibly even publication. And publication changes lives. I have witnessed it again and again. There is something about seeing one’s name on the page with one’s creative work…that makes a difference in a person’s self-image.” The program is administered by the University of Arizona Poetry Center. Bookmark our Blog and check back January 3, 2017 for an exciting announcement!